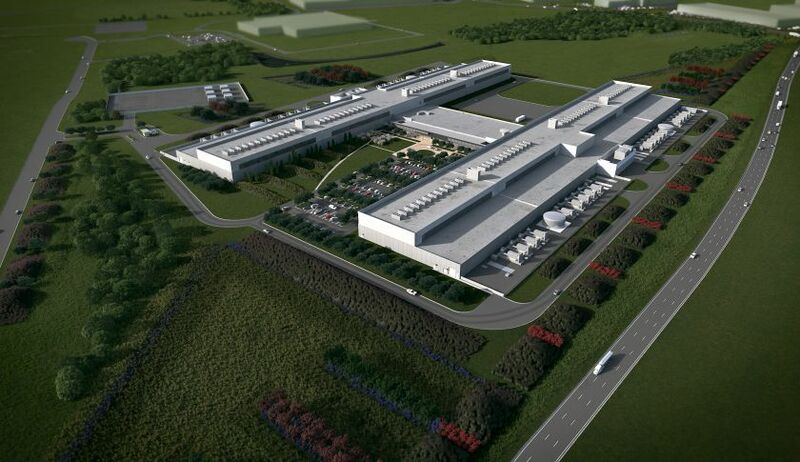 Facebook announced that its fifth privately owned and second 100 percent renewable energy powered data center is being built at Fort Worth, Texas, with $1 billion. To suffice for the data center’s energy requirements, Facebook is co-developing a 200 MW wind farm in collaboration with the local energy companies – Citigroup Energy, Alterra Power Corporation, and Starwood Energy Group. The wind farm, which is expected to deliver clean energy by next year, is located on a 17000-acre site in Clay County, 90 miles from the data center, and produces about half the power of a typical coal plant. Ken Patchett, Director of Data Center Operations for the West Region, said in a Facebook post that the company has worked with Citigroup Energy, Alterra Power Corp and Starwood Energy Group to bring the said wind power capacity to the Texas grid. Facebook expects the wind park to start feeding electricity into the grid by 2016. Facebook has also committed to setting a new goal of powering its operations with 50 percent renewable energy by the end of 2018.